The infrastructure of our electrical power consistently delivers massive amounts of electricity to keep our lives moving. Those lethally electrified cables are never to be touched by people. A power line is usually held far above our reach, but they can become severed and loose in rough weather conditions, posing a deadly risk to anybody nearby. If a power line is brought down near your home and you need an emergency electrician sent to you in Glebe, you must take the following steps very carefully. First and most importantly, do not approach the power cable for any reason. You will not need to touch it to be electrocuted. Do not attempt to remove the wire from your tree or car. Do not even attempt to move someone who has come into contact with the power line. If this happens, call emergency medical services immediately, but do not attempt resuscitation yourself. If a power line falls near your house, and no one has been hurt, call Paul’s Electrical Services first. 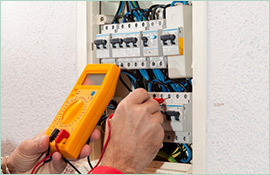 We will send an emergency electrician to your Glebe home to clean up the mess in a flash. 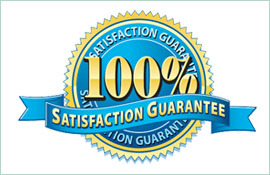 Paul’s Electrical Services is a reliable name in residential electrical safety and solutions. 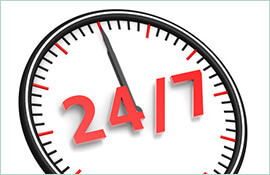 At any time, 24 hours a day, we can accept your call and find the solution to any electrical emergencies that you have. Even if you encounter a less dire emergency, such as a defunct water heater or no power in your kitchen, we can free you from your emergency situations quickly and accurately. 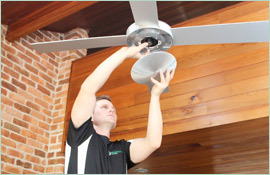 Whenever you need the help of an emergency electrician in your Glebe home, call us first, and we will take care of you.